Please join us for our annual Thanksgiving Multigenerational Worship Service! 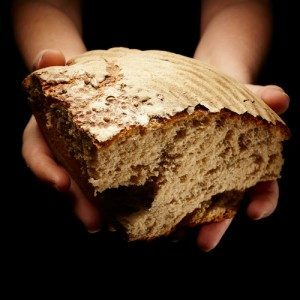 This is a bread communion service, with several different types of bread we gratefully share with one another. This expresses the importance of “moving to the middle” in our lives with family and close friends – giving and receiving with deep gratitude as we grow together and increase the common good.